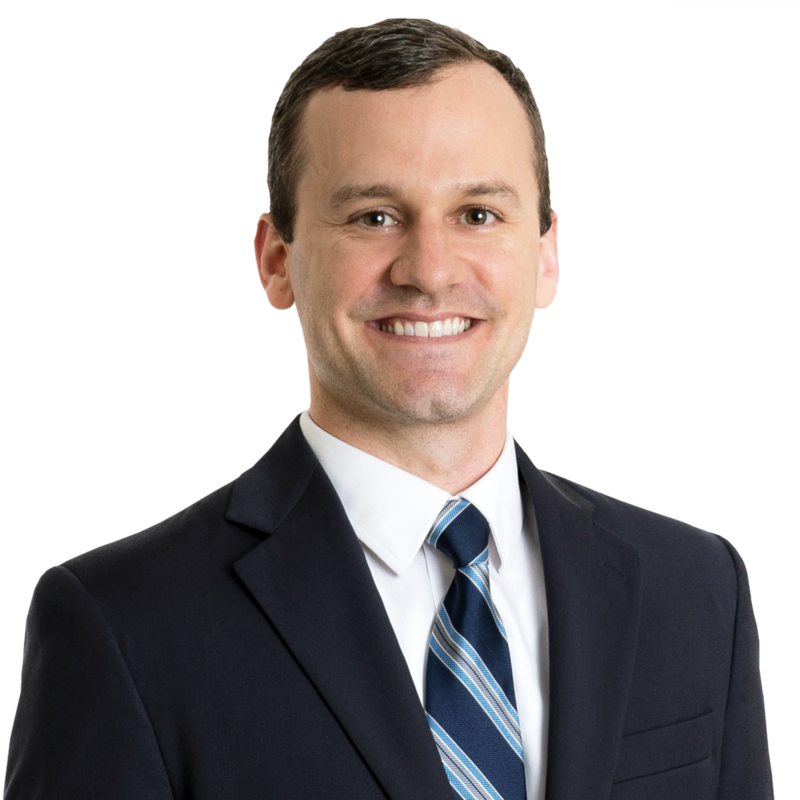 LYNCHBURG, VA (January 27, 2016) – Gentry Locke is pleased to welcome J. Court Shipman to our Lynchburg office. Court will focus on assisting clients with their business and corporate needs. Prior to joining Gentry Locke, Court served as associate counsel to Liberty University, advising the university’s general counsel and various leaders on legal issues such as contract disputes, trademarks, Family Educational Rights and Privacy Act (FERPA), Americans with Disabilities Act (ADA), and state and local government compliance. Prior to his work at the university, Court served as a staff auditor for a major rail corporation, and held an internship in the Public Safety and Law Enforcement Division of Virginia’s Office of the Attorney General. 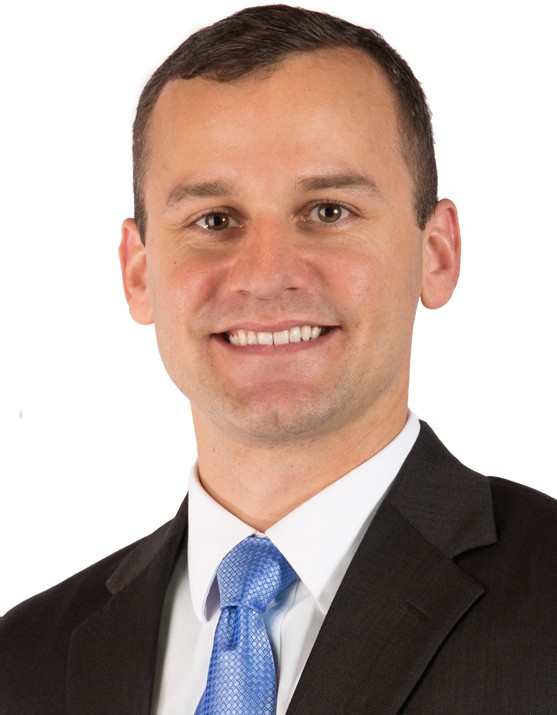 Since 2012, Court has volunteered as an affiliate attorney for the International Mission Board located in Richmond, Virginia, where he provided estate planning services for dozens of its members each year prior to their travel abroad. Court received his undergraduate degree from Virginia Tech, earning a Bachelor of Science degree in Finance, Insurance, and Business Law. He earned his Juris Doctor from Liberty University School of Law, during which time he served on the Alternative Dispute Resolution Board. Learn more about Court on his website bio page. Court Shipman assists clients with their business and corporate needs from our Lynchburg office. Prior to joining Gentry Locke, Court served as associate counsel to a Lynchburg university, advising the university’s general counsel and various leaders on legal issues such as contract disputes, trademarks, Family Educational Rights and Privacy Act (FERPA), Americans with Disabilities Act (ADA), and state and local government compliance. Court previously worked as a staff auditor of a major rail corporation, and held an internship in the Public Safety and Law Enforcement Division of Virginia’s Office of the Attorney General.